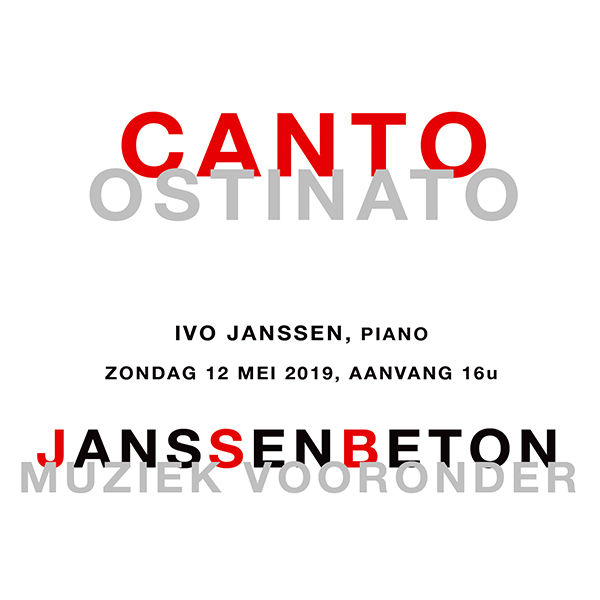 In 1994 pianist Ivo Janssen started a very ambitious project: to perform and record the complete keyboard works by J.S. Bach. 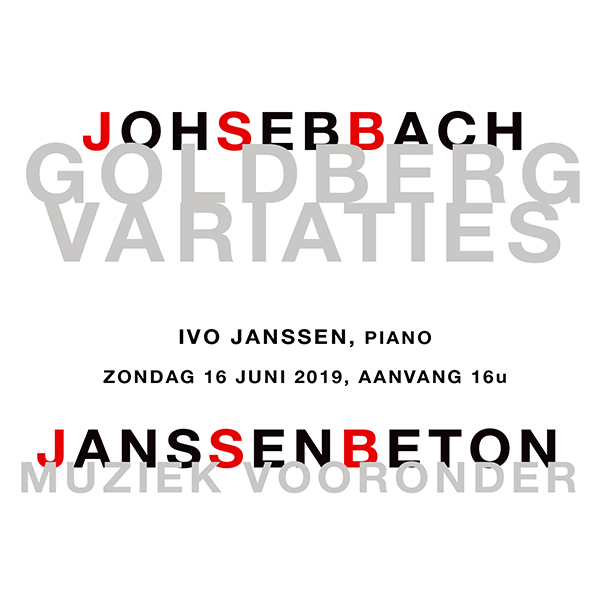 In februari 1998 the first, much-praised CD (Goldbergvariations) in this series was released on his own label VOID Classics, which he started especially for this project. 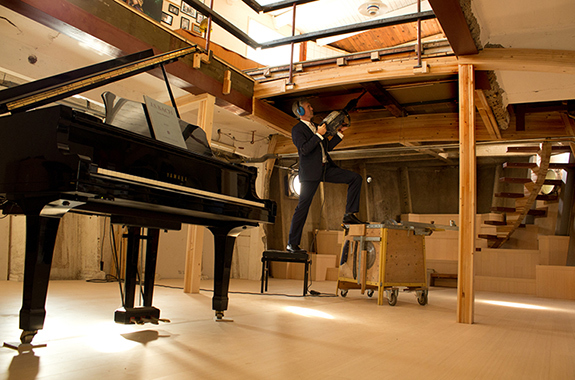 In 2007 the series was completed with a recording of The Art of Fugue. 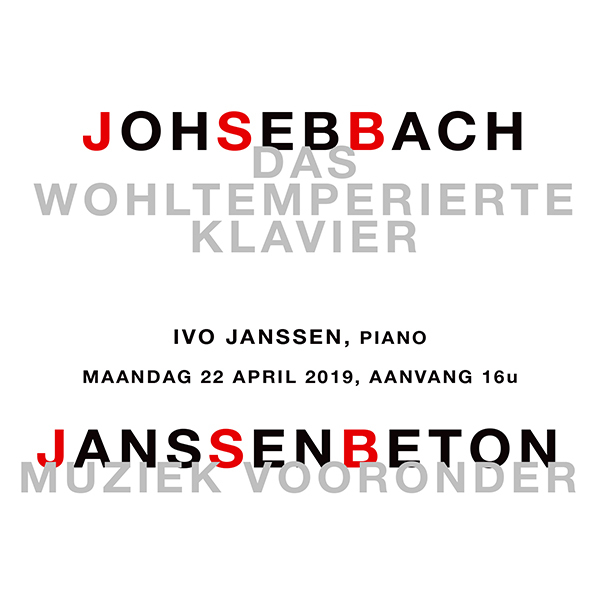 In May 2011 the boxed set with this unique and complete collection of all Bach recordings Ivo Janssen made was released. 20 CDs, 509 tracks, 23 hours and 12 minutes of BACH. This Bachbox can be ordered in the VOID Classics webshop for € 60,- (without shipping costs).